The British Council International Schools Award, an enterprise of the British Council aims to bring under its umbrella, schools across the globe working in partnership, together, preparing students of today to face the world tomorrow with all its challenges, by honing their 21st century skills. It makes learning a fun-filled experience, by bringing in a whole-school participation, and also inter-disciplinary. It encourages creativity based experiential learning, through varied projects, worked on through a whole academic year, by linking with schools across the globe on an exchange basis. It involves planning, time management, collaborating and documenting. The key term here is “Internationalism”, through hands-on experience between peers. DRS International School is the recipient of this award, received at the end of a year of working on varied projects, through the academic year 2017-18. 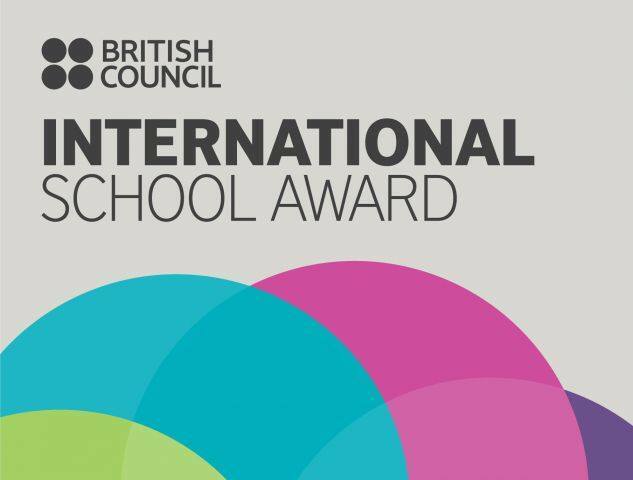 The award enables the school to use the kite mark of the British Council for three years, 2018-2021. The prime criteria, is bringing in Internationalism, through hands-on experience of sharing of learning with as many school across the globe, on global topics of interest and importance.